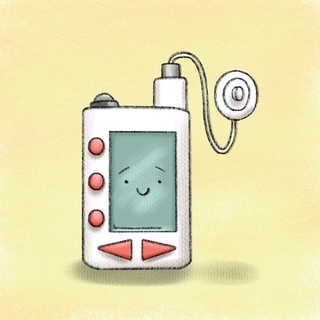 Insulin pumps are an amazing technological advancement that makes control of blood sugar so much more accurate and titratable. However when the gadget goes awry it is important to know what to do. Matt sits down with Ryan Pedigo MD to discuss troubleshooting the insulin pump when its not working correctly.